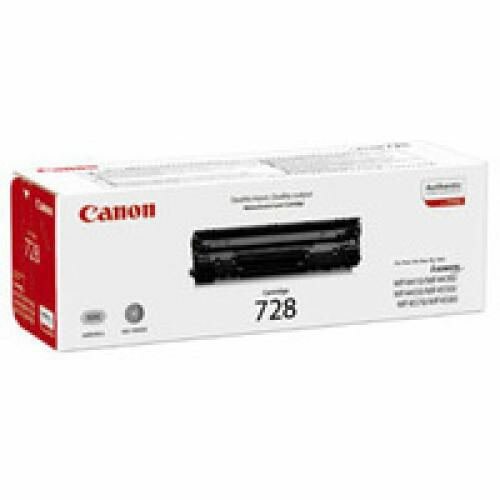 If you want to improve communications within your home or office, there is no better solution than this Canon laser fax machine. The laser technology ensures that all of your documents keep their quality and print fantastically clear. Lines are kept sharp and clear and images retain a high level of definition. 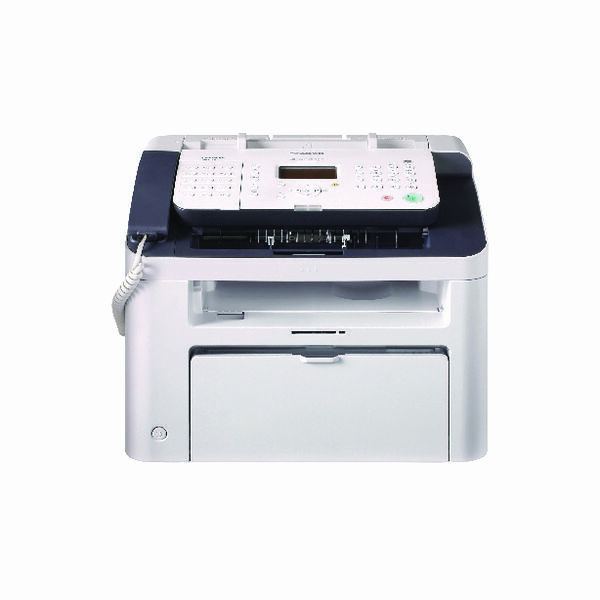 With an intuitive LCD display, this fax machine can be used by anyone with absolute ease, meaning it doesnt take hours studying the manual to get the very best results. This product also boasts up to 1200 x 600dpi resolution potential for good measure.